ATEX Air Filters - Suitable for All Explosion Hazard Zones! Suitable for All Explosion Hazard Zones! EMW® now offers electrically dissipative ATEX-certified air filters for use in potentially explosive environments. All ATEX air filters offered by EMW® provide directive-compliant safety over the entire range of ATEX explosive groups and hazardous zones. EMW®'s ATEX-certified air filters comply with ATEX Directive 2014/34/EU (formerly 94/9/EC) and are suitable for use in all EX zones. 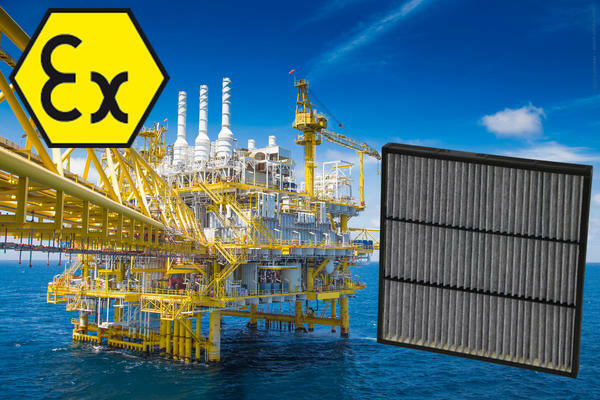 Designed for heavy-duty offshore applications, the new ATEX panel filter provides reliable operation under even the toughest conditions. Stabilizers integrated in the filter protect and maintain the pleat pattern in the media, ensuring low initial pressure drop with minimal increase in subsequent operation. 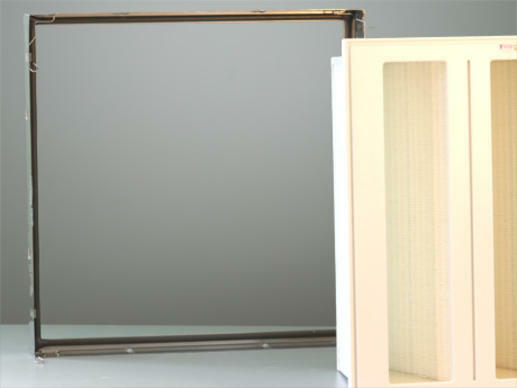 The conductive synthetic media is solidly mounted around its entire perimeter in a dissipative plastic frame. 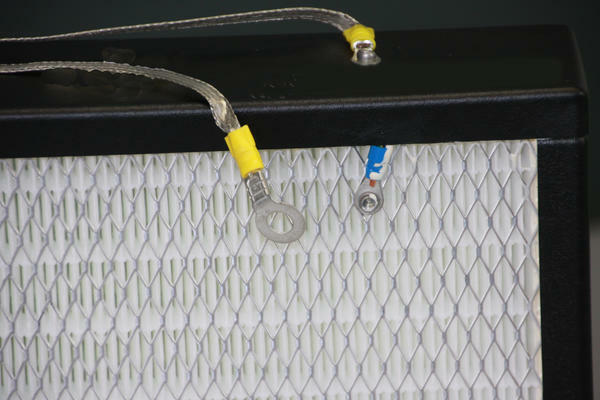 A seamless cast-in-place seal holds the air filter firmly in place without leakage. 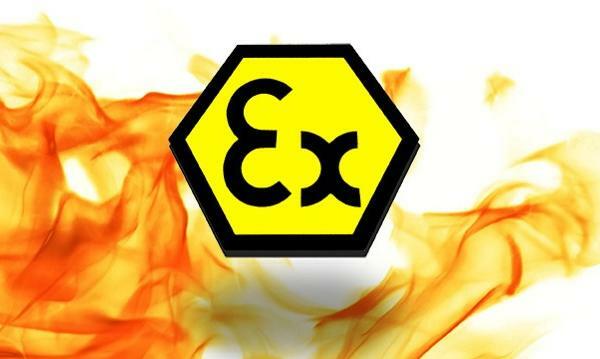 The name ATEX comes from the French: "ATmosphères EXplosibles". The applicable regulatory code in Europe is Directive 2014/34/EU (old designation 94/9/EC). This directive specifies that equipment and protective systems operated in potentially explosive atmospheres must be capable of dissipating electrostatic charge. Air filters used in these hazardous areas must also meet this requirement. 20/0 Explosive atmosphere is present continuously, or for long periods or frequently. 21/1 Explosive atmosphere is likely to occur in normal operation occasionally. 22/2 Explosive atmosphere is not likely to occur in normal operation but, if it does occur, will persist for a short period only. EMW® now offers a special range of air filters designed for use in potentially explosive environments. All versions are electrostatically dissipative and full compliance with ATEX Directive 2014/34/EU (old designation 94/9/EC) for use in hazardous areas. A wide variety of compact cassette filters, filter boxes and panel filters are available to meet users' diverse needs. EMW®'s dissipative air filters can be used safely over the entire range of explosive groups and in all hazardous zones specified in the ATEX Directive. They are made with electrically dissipative plastic frames which are lighter in weight than conventional materials such as metals. 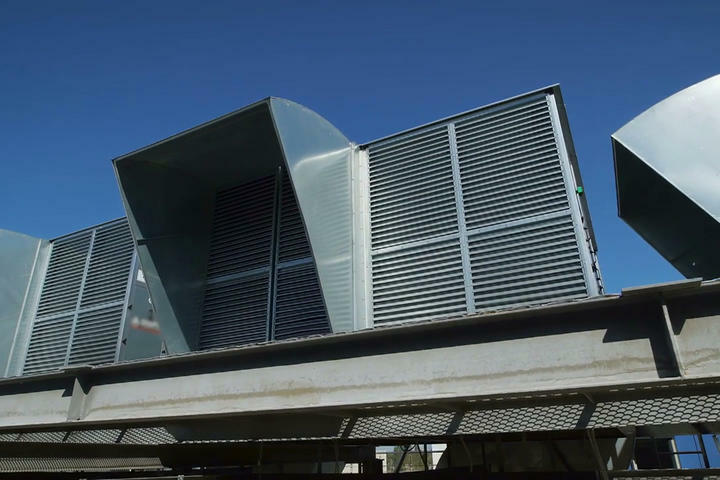 This facilitates installation and also makes the filter fully incinerable, therefore reducing disposal costs. All conductive and dissipative components used in ATEX zones must be reliably earthed (i.e. grounded) to permit proper electric discharge. EMW® filter boxes and panel filters are earthed by means of integrated earthing lugs combining dependability and user-friendliness. EMW® compact cassette filters incorporate recesses on the inlet and outlet sides of the filter frame which are used to mount the earthing lug on either side as desired. The earthing lug and its mounting hardware are supplied along with the filter system. EMW®'s ATEX filters are made with high quality glass fibre media providing outstanding filtration efficiency. The filter material's superb quality and innovative minipleat configuration ensure optimum utilization of filter surface area along with heavy-duty strength. 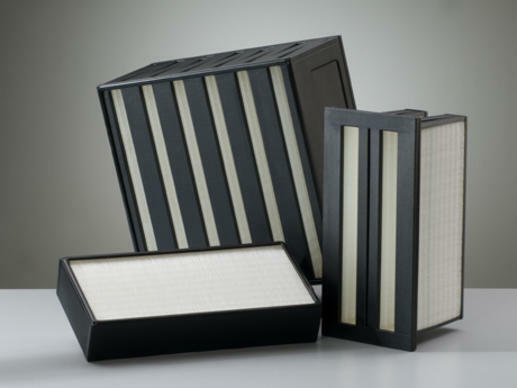 Standard versions with up to 40 m² filter area as well as individualized versions with custom dimensions are available in filter classifications ranging from M6 to H14. The frames of EMW ATEX air filters are made of electrically dissipative plastic, avoiding the excess weight of metal frames. The result: outstanding ease of installation. EMW ATEX filter boxes and flat filters are supplied with integrated earthing lugs. 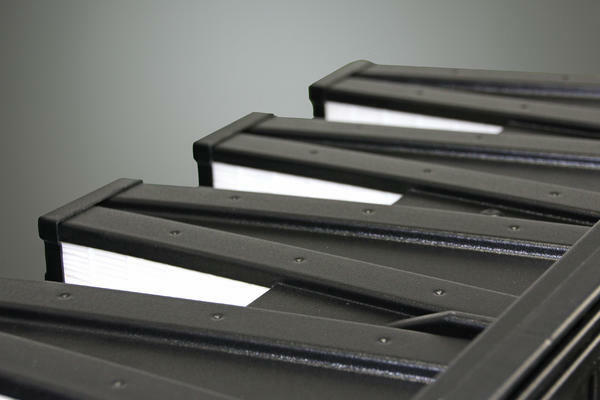 EMW® compact filter cassettes have pre-formed mounting recesses on the inlet and outlet sides of the filter frame. Their earthing lug, supplied with the filter cassette, can be conveniently mounted on either side as desired.